i am looking around and trying to figure out what the best turbo manifold upgrade would be for my s2000??? currently i am pushing around 400 rwhp and i have a fully built engine and aem stand alone and everything is set up good but when i got the tuning done, the air flow is what was holding me back! anybody know what the best turbo manifold is for air flow on the s2k?? go with the inline pro manifold ive seen people put up alot of good numbers with this manifold. If you're looking for big HP numbers the inline pro log is not the way to go. You are going to want something equal length. I have an inline pro log on my s2k and it makes way less power than my Full-Race DC2. It does spool a hell of a lot quicker though. Inline's sidewinder manis do look promising. Personally I'd rather go with a tubular manifold. But, Pfab's are all highly recommended for being of high build quality and affordable. Full blown twin scroll sidewinder mani hands down. who makes a intake manifold for the s2000? Inline pro cast manifold compared to tubular? 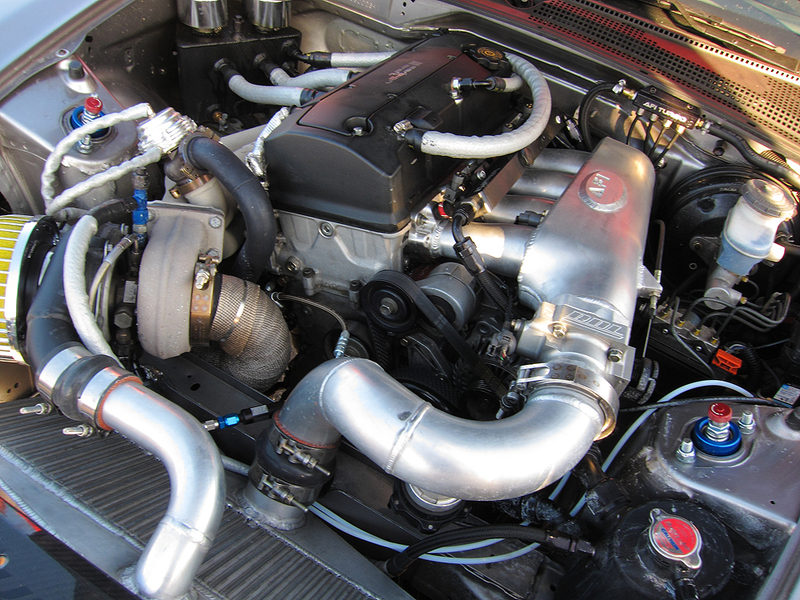 Quick Reply: BEST TURBO MANIFOLD???? ?